Mold is a threat to many of the homes and businesses throughout Nampa and the surrounding areas. 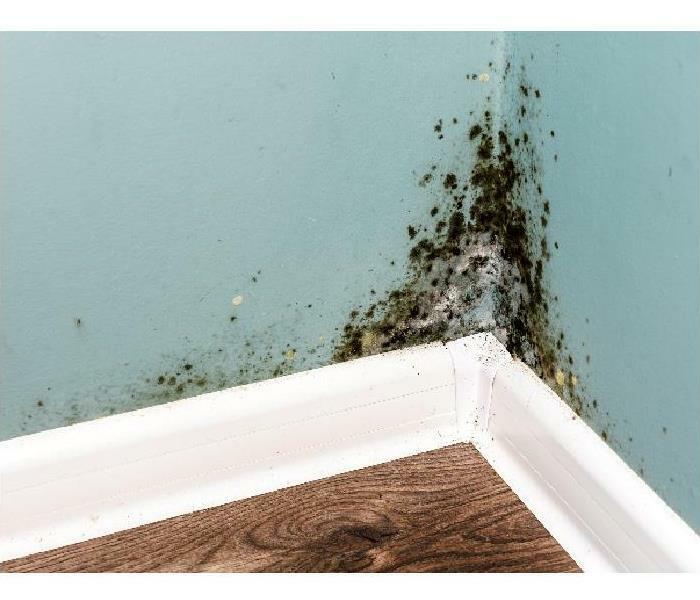 With both severe weather situations that can threaten the region and moisture and dampness in basements and cellars throughout residential communities, mold can find the right conditions to colonize quickly. Addressing these concerns should happen quickly, as colonies can spread and affect many materials and contents within your home or business in destructive ways over a brief period. We have effective removal strategies such as media blasting, sanding, and antimicrobial sprays that can remove or kill the entire hyphae of the organism. Our production vehicles get stocked with hydroxyl generators and ozone machines, both of which are vital to containment and air purification efforts when combating mold effects. We have a full-service division of our SERVPRO team to handle mold threats that affect properties from Star to Middleton and Nampa. 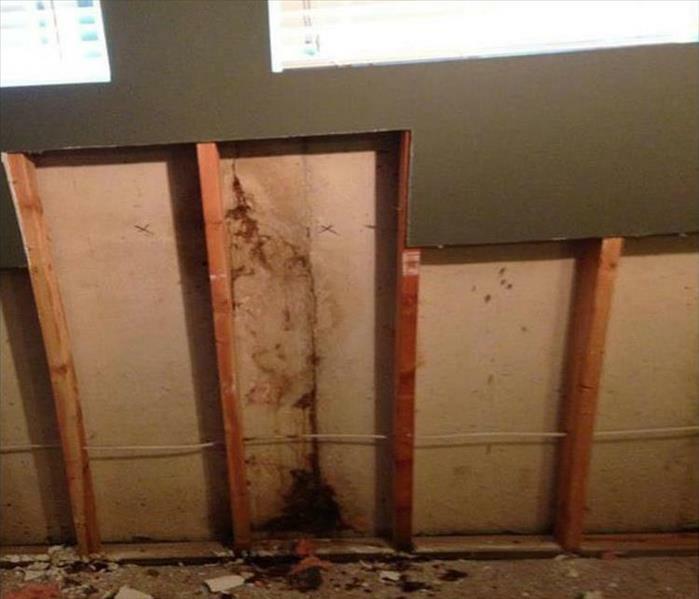 We understand the destructive force that mold can become, and the potential health effects that could result from exposure, so our IICRC-Certified Applied Microbial Remediation Technicians can mobilize quickly to address these concerns with effective removal approaches, deodorization, air purification strategies, and containment. We live and work in this community too; we might even be neighbors. 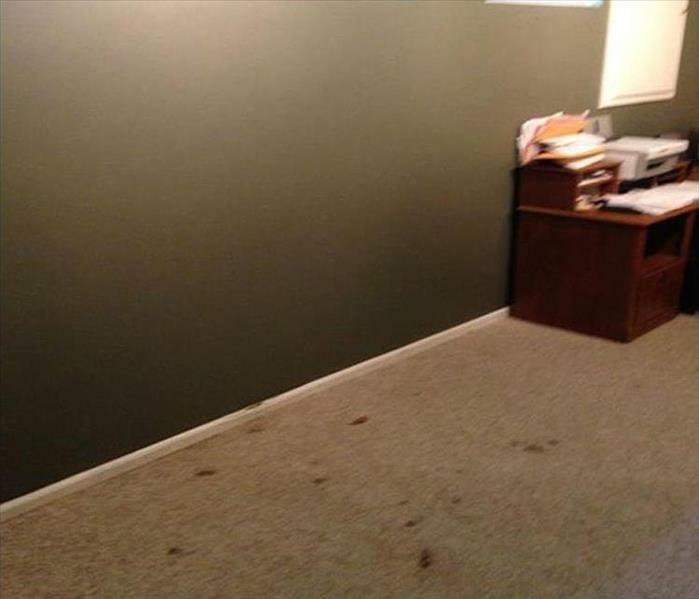 As a locally owned and operated business, SERVPRO of Nampa / Caldwell is close by and ready to help with your mold-damaged property. We are proud to be an active member of the Nampa community and want to pitch in and help make our community the best it can be.